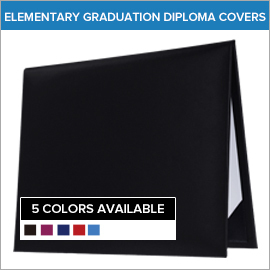 Elementary graduation diploma holders are priceless additions to any graduation event. 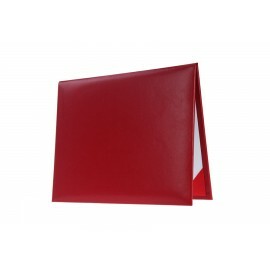 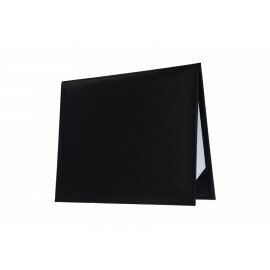 These wonderful certificates holders provide you with an economical way of keeping your diploma safe. GradShop offers you do best custom diploma covers at the most affordable prices. 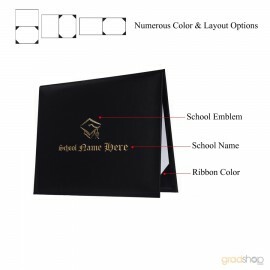 Avail of our same day shipping for your last minute graduation requirements. Our huge selection of padded certificates ensures we have just what you need.